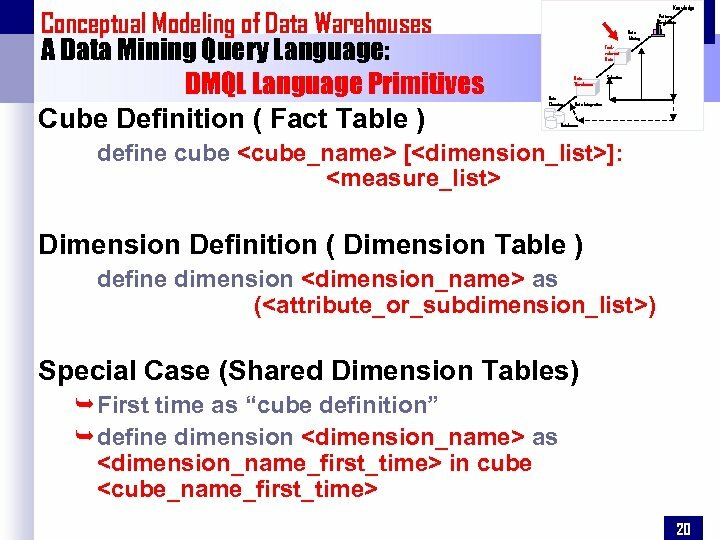 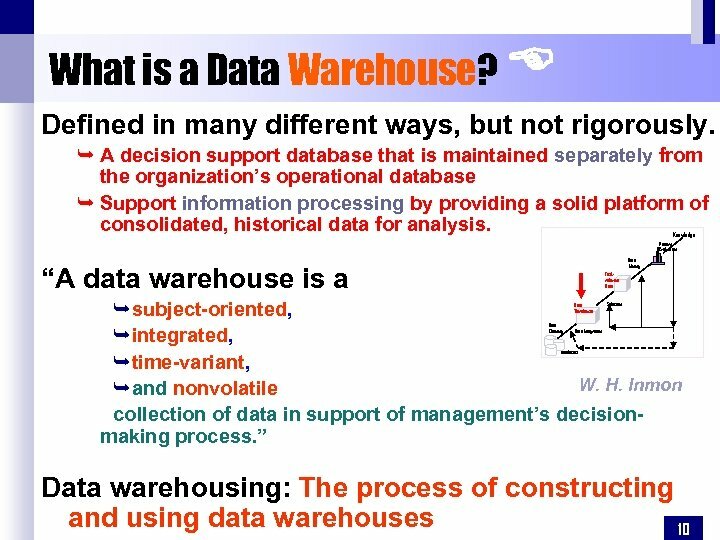 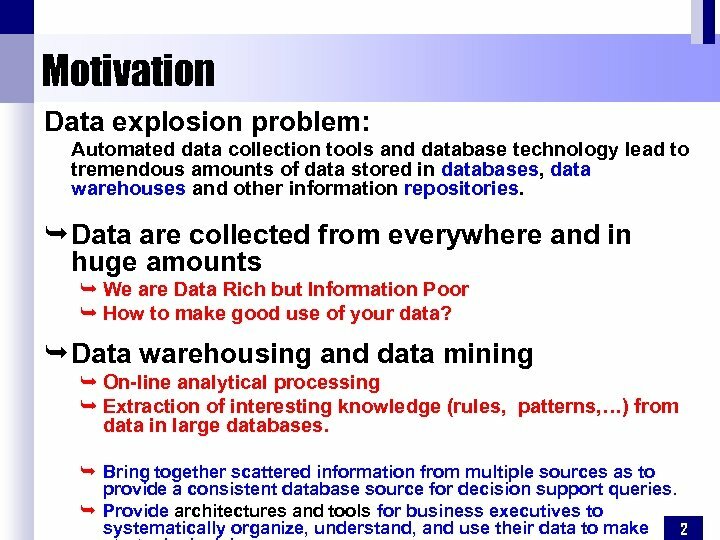 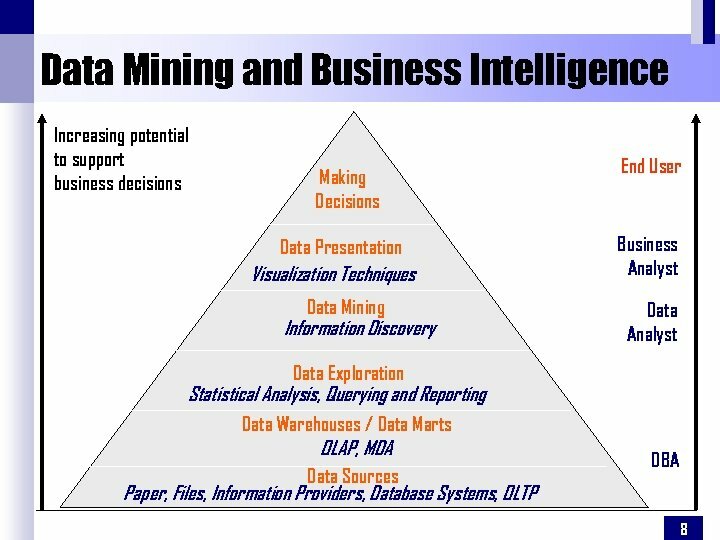 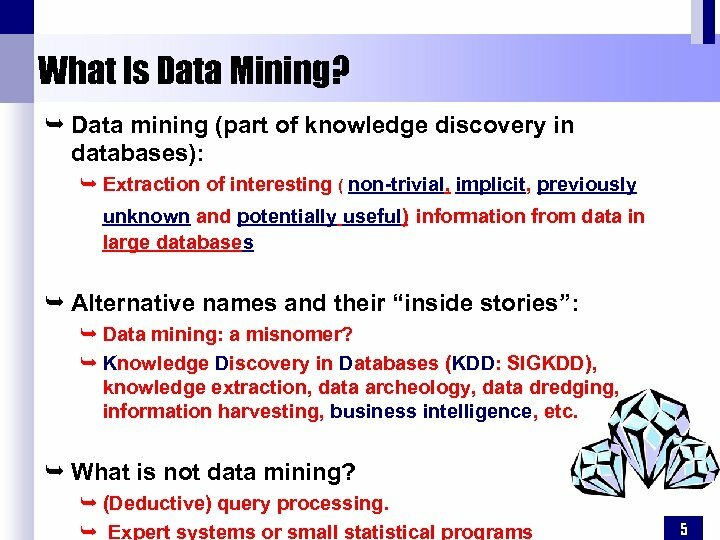 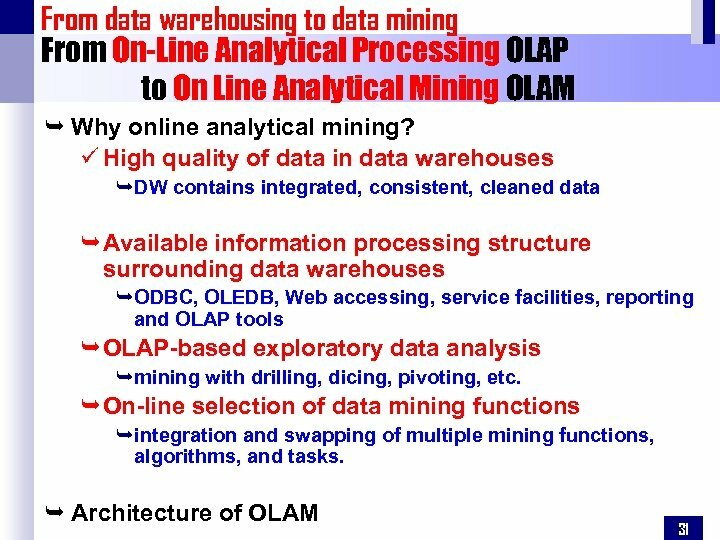 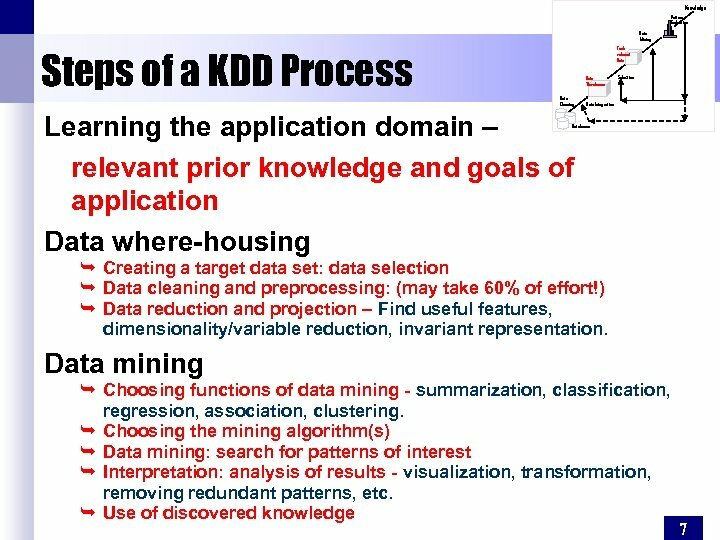 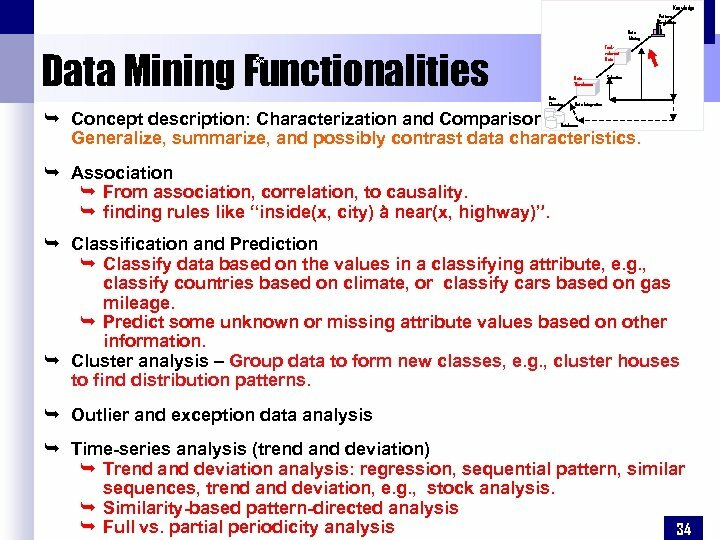 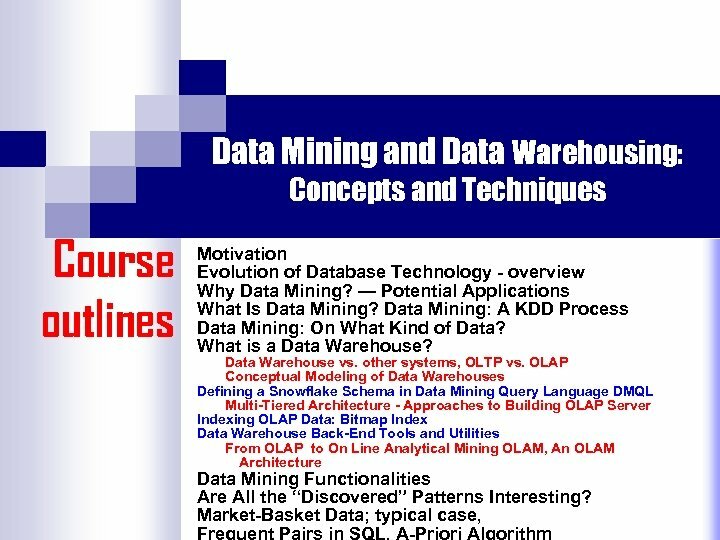 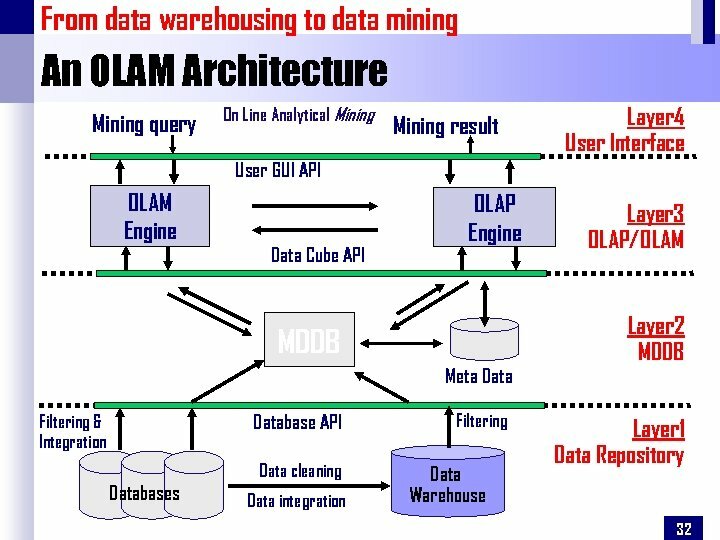 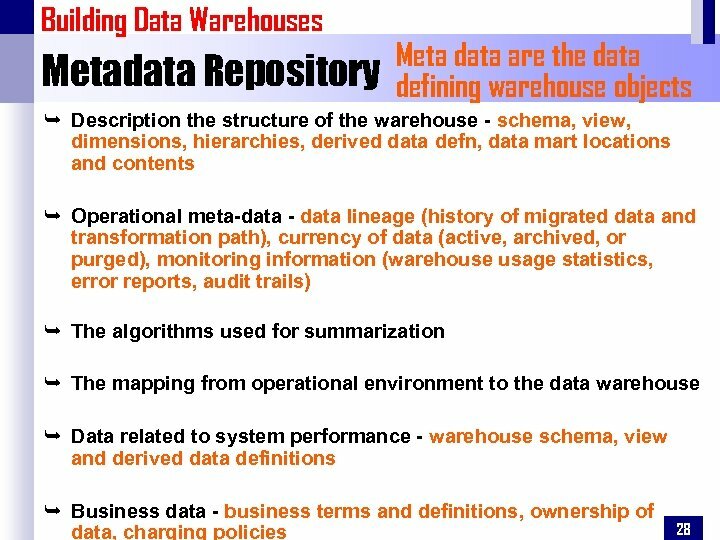 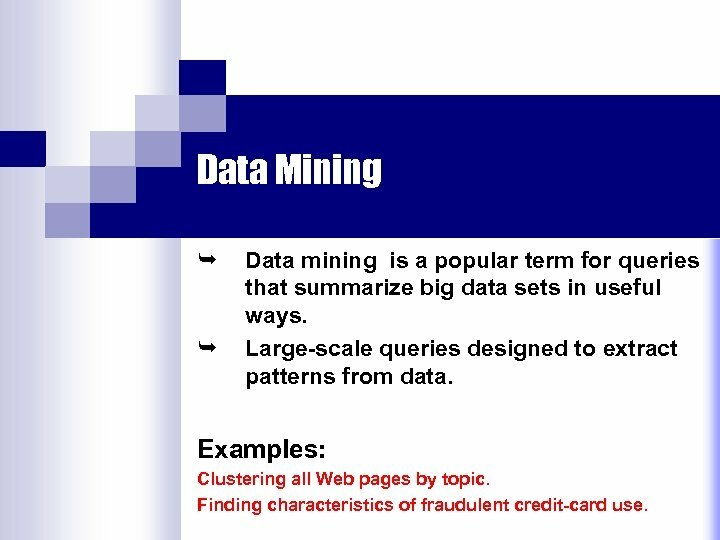 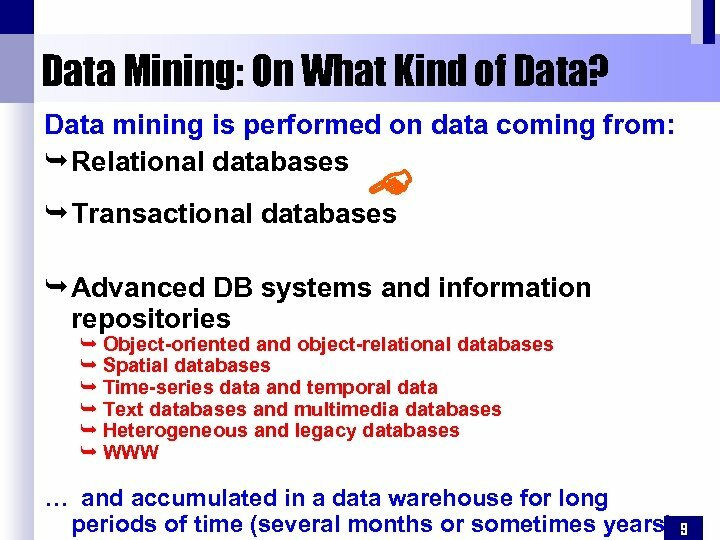 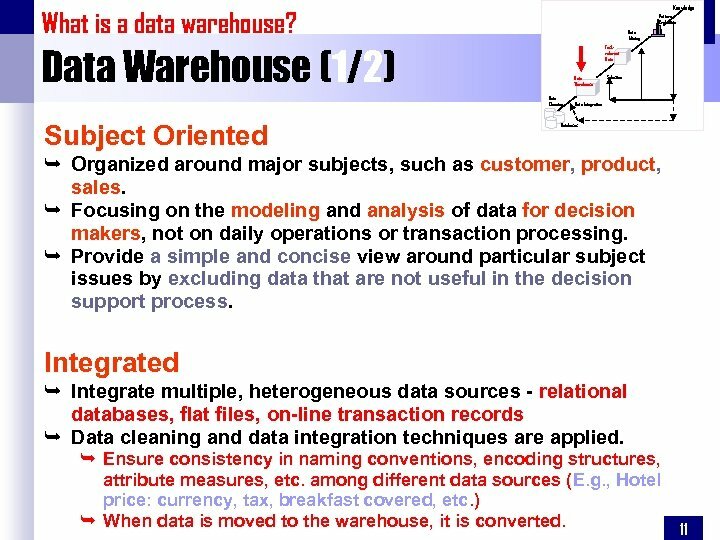 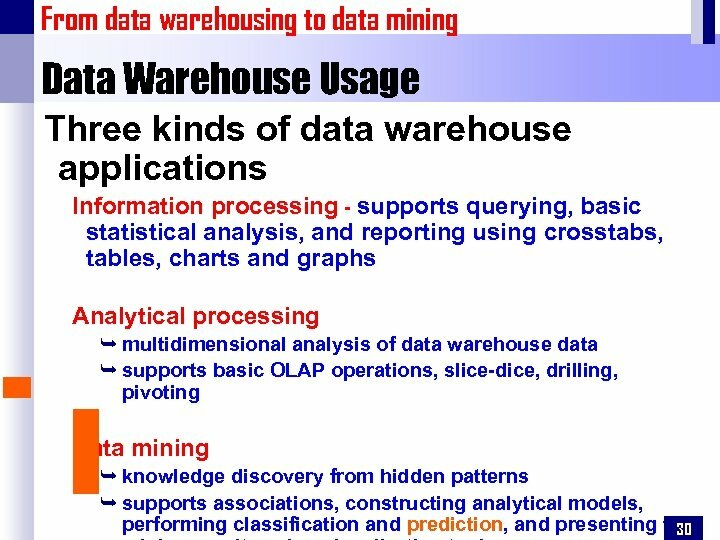 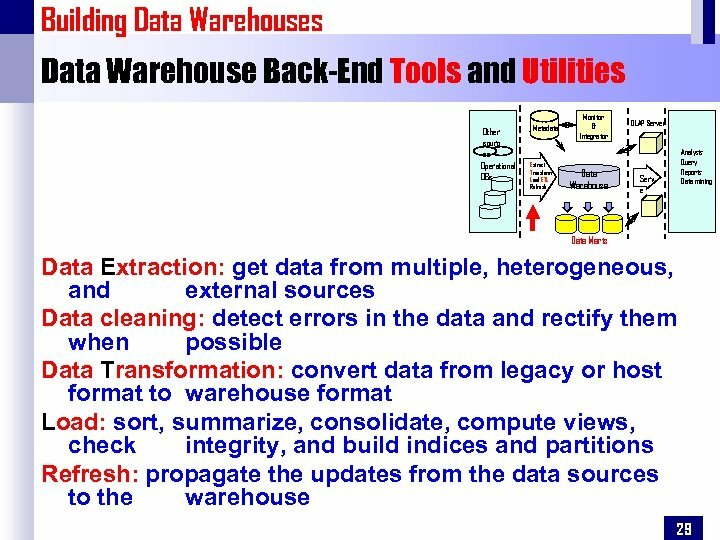 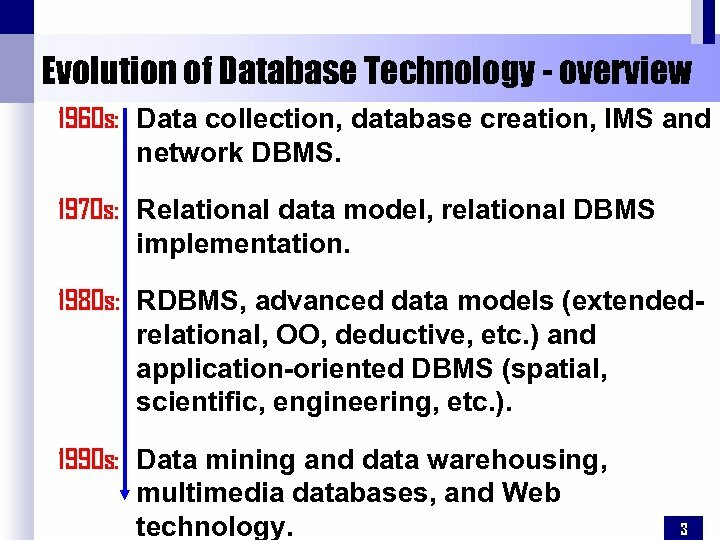 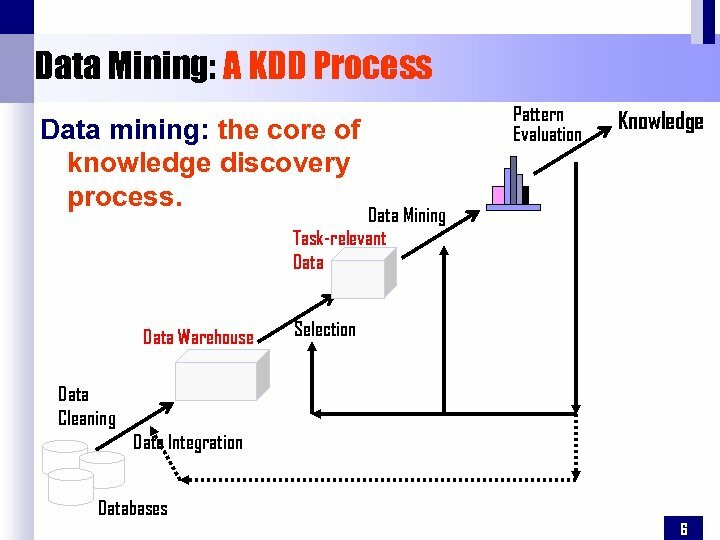 Data Mining Ê Ê Data mining is a popular term for queries that summarize big data sets in useful ways. 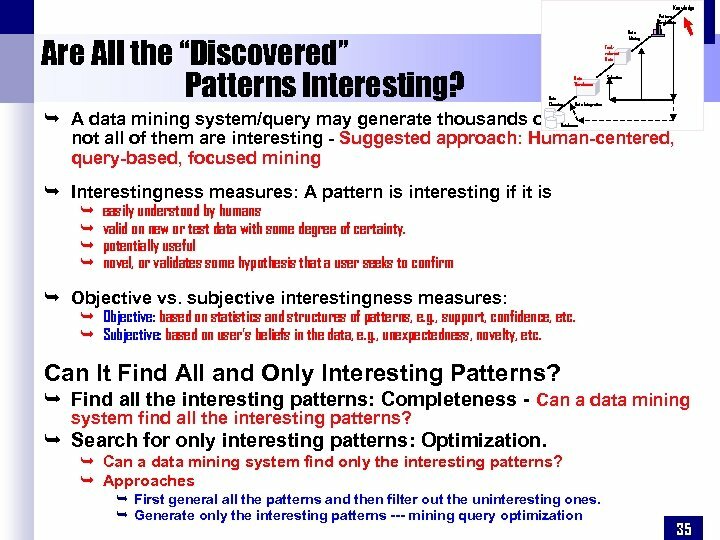 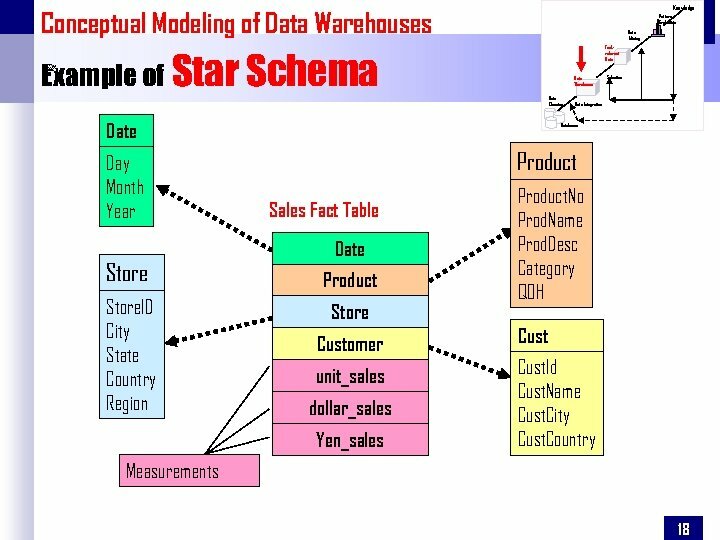 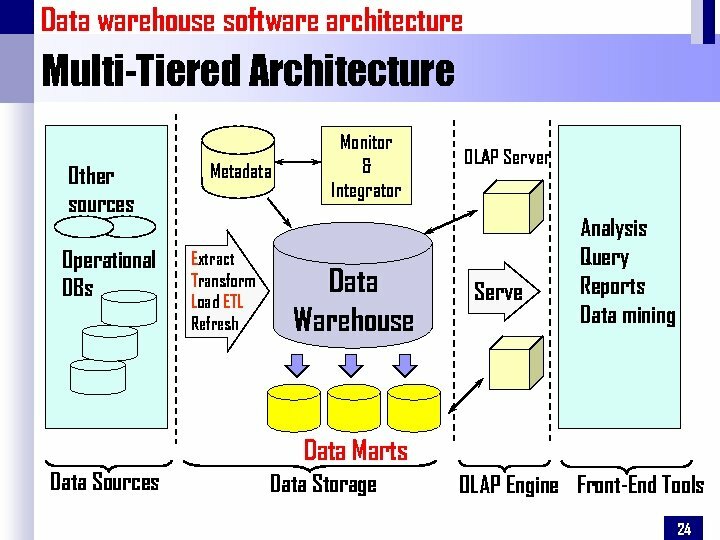 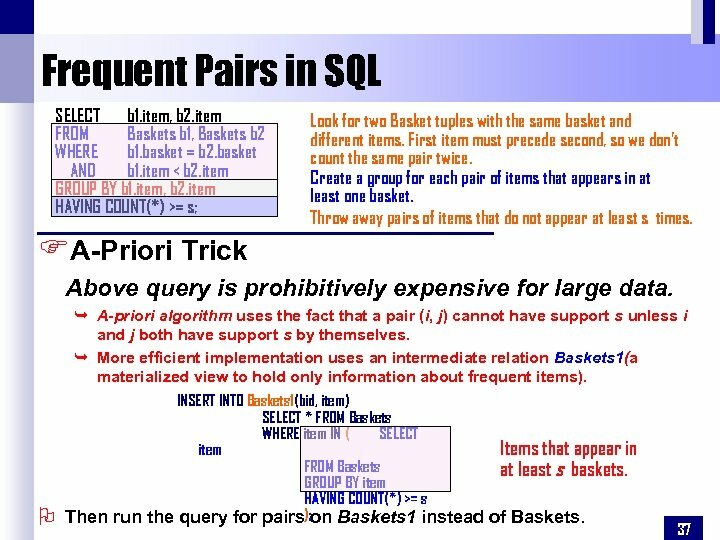 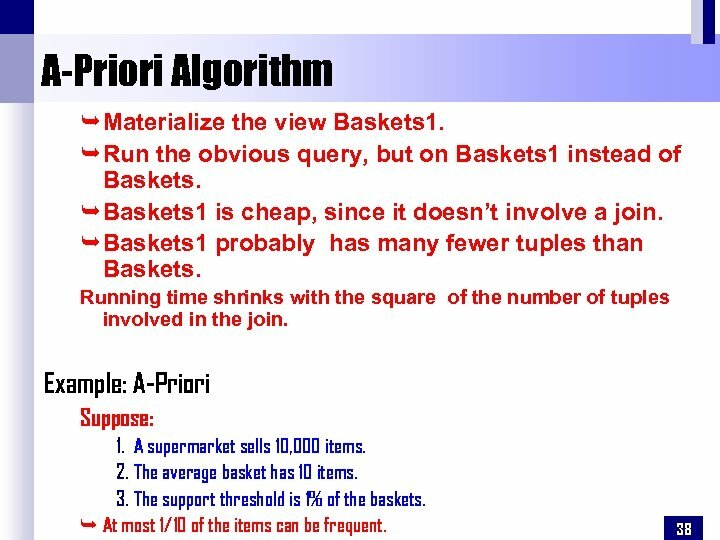 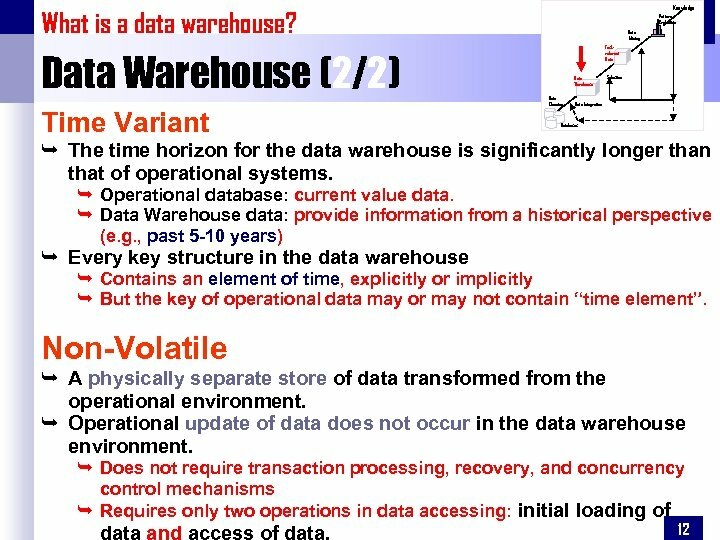 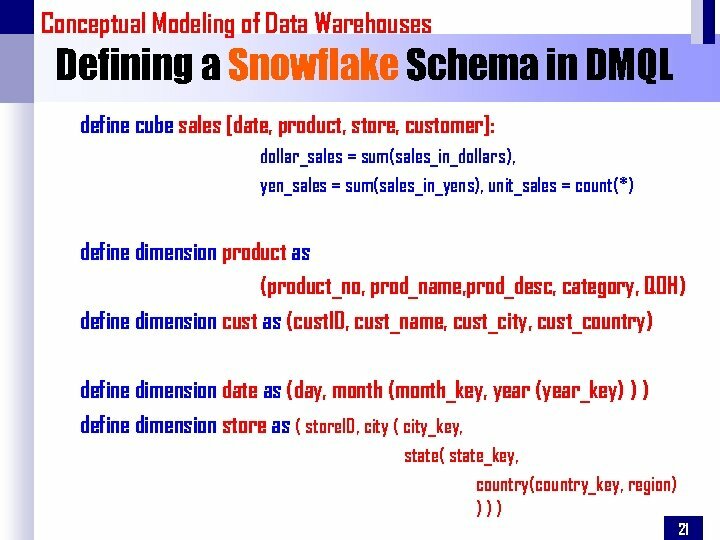 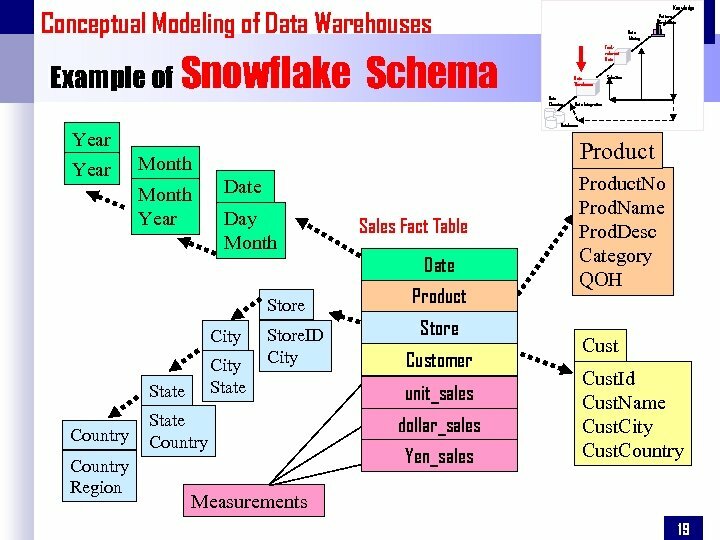 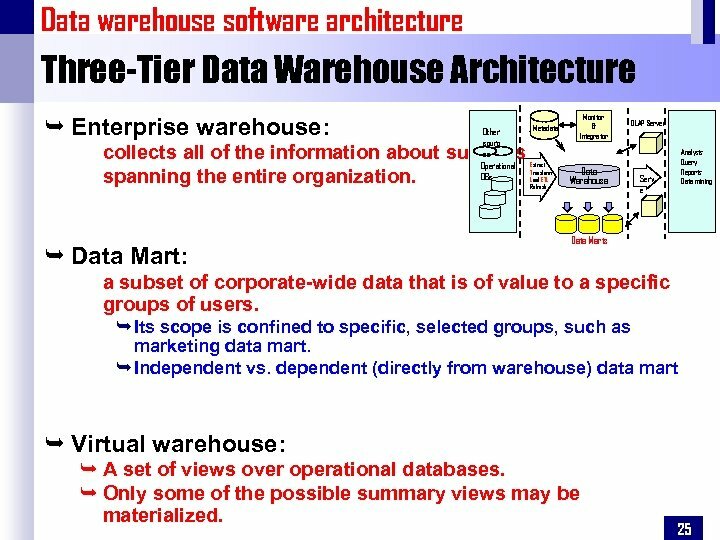 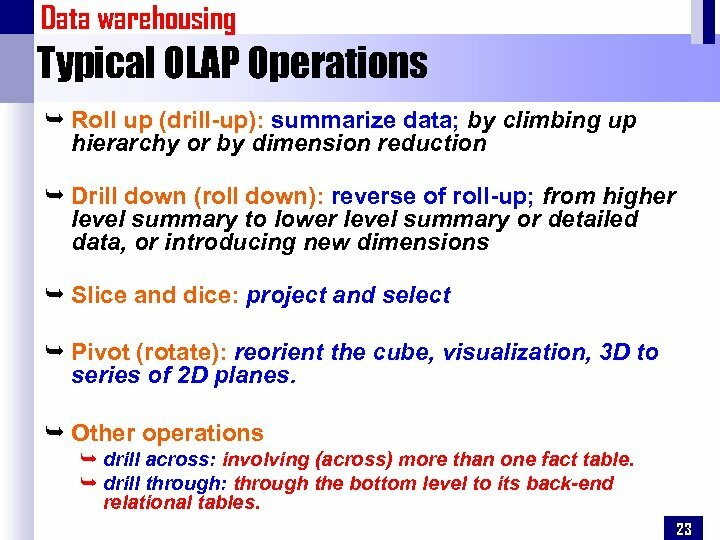 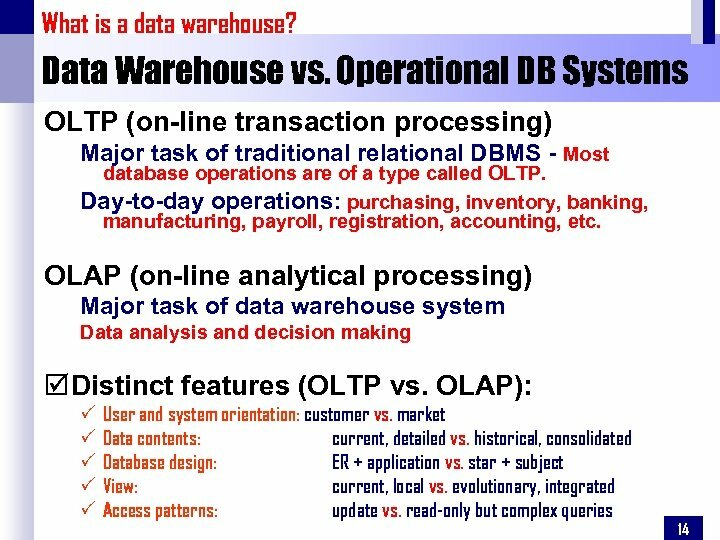 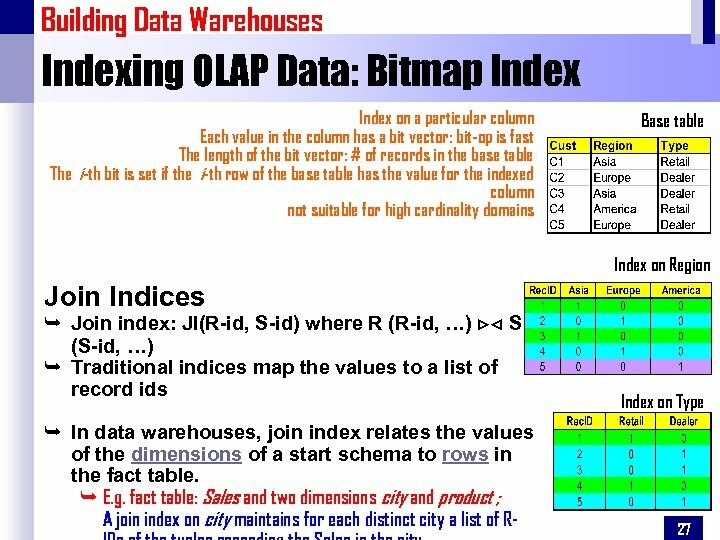 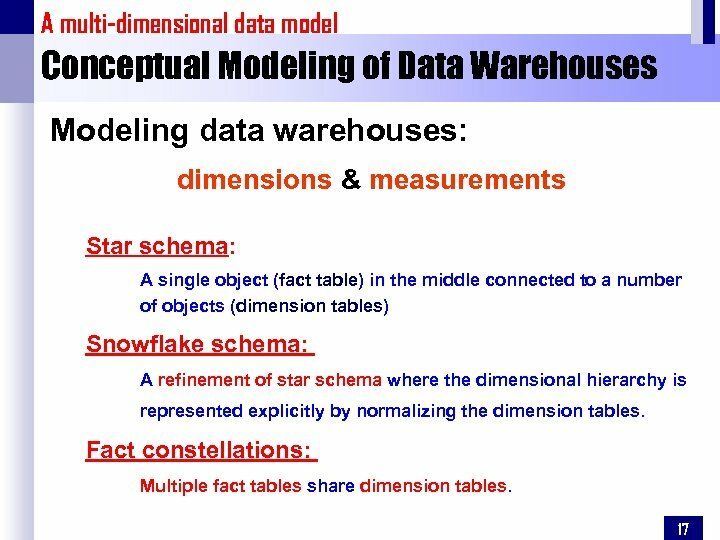 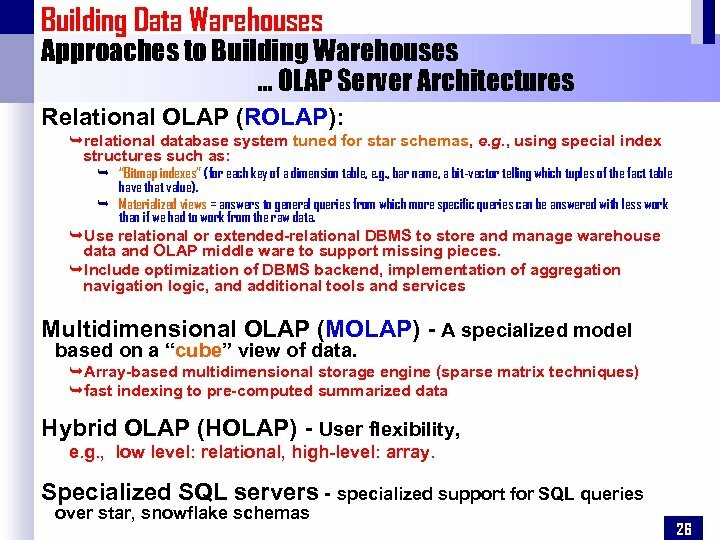 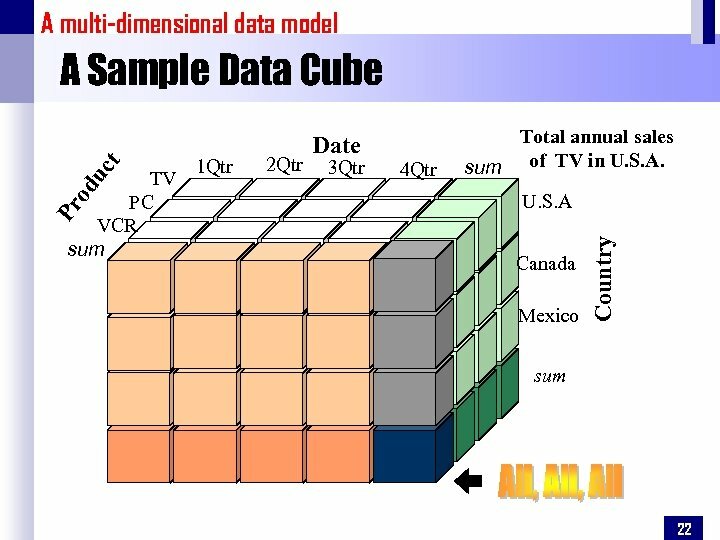 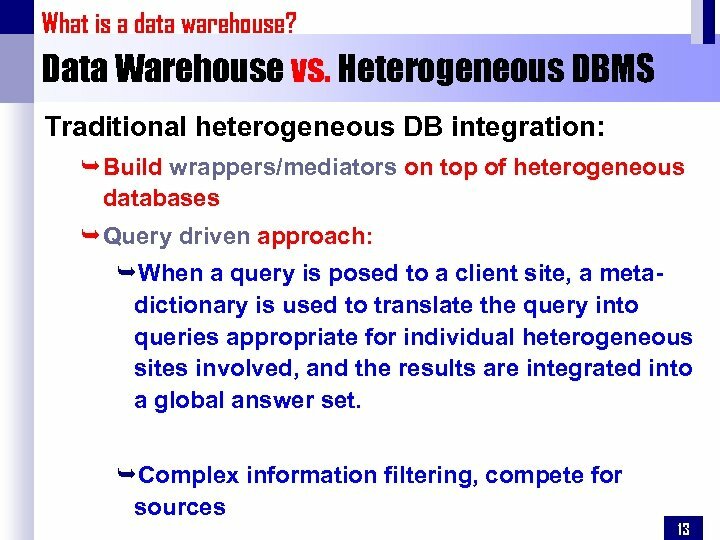 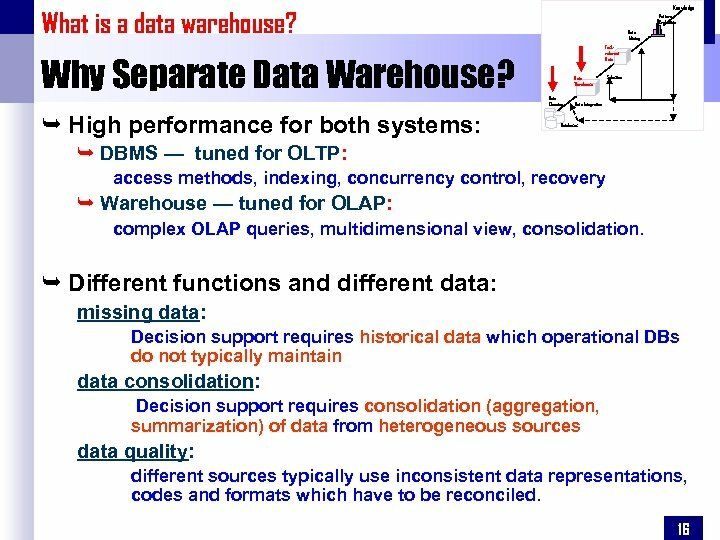 Large-scale queries designed to extract patterns from data. 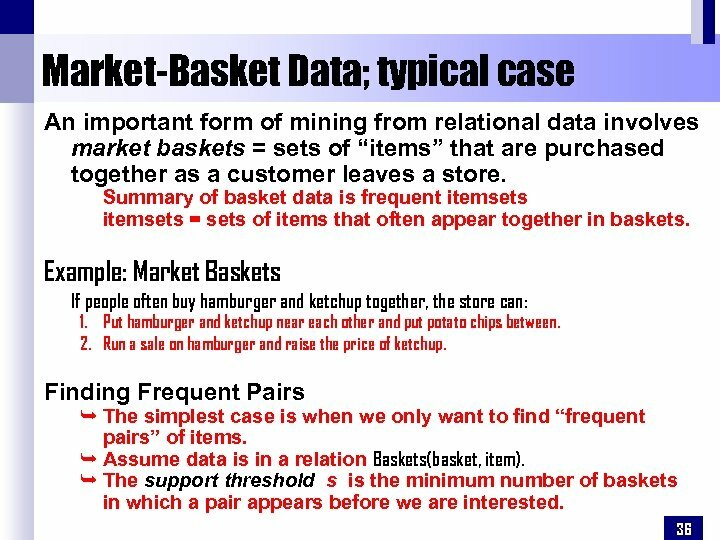 Examples: Clustering all Web pages by topic. 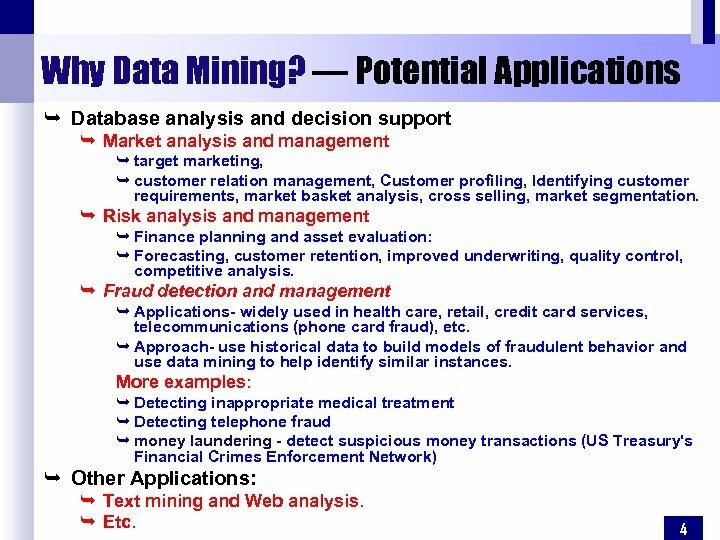 Finding characteristics of fraudulent credit-card use.